Bertone is one of the famous Italian coachbuilders who work around the fast sports cars that have exotic designs, but has been declared bankrupt in June 2014. Some of their best work, among these Alfa Romeo Carabo, Lancia Stratos Zero and the Lamborghini LP500 prototype. 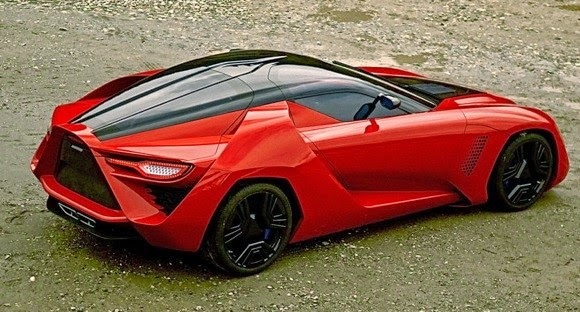 On this occasion we tried to present an article that tries to get to know one of the Bertone best sports car named Bertone Mantide which its concept is adapted from the Corvette ZR1. There were supposed to be 10 of them built, and they are slightly more expensive than a ZR1 at $2 million each. The debut of this car took place in the Shanghai Auto Show event in 2009. This concept car looks gorgeous in red metallic, and all the principles that should be owned sports car has been available on it. 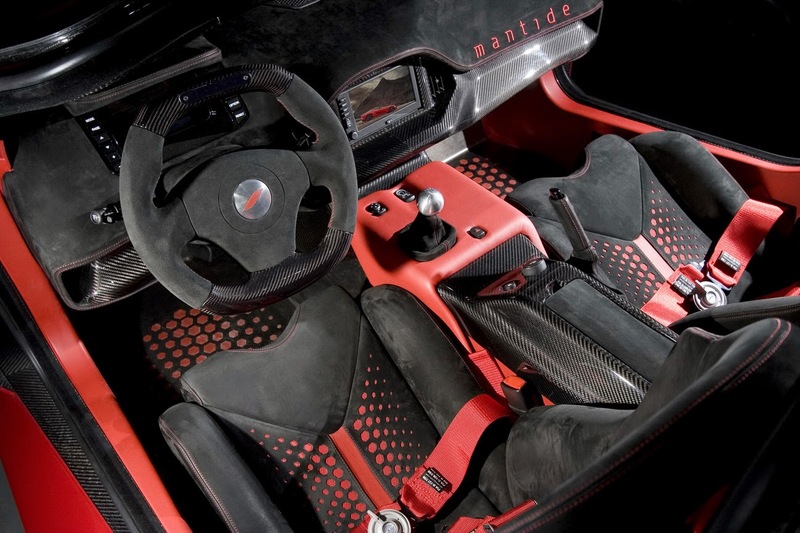 Initially, the Mantide design inspired by the basic concept of aircraft and Formula One (F1). Its radical design clearly reflected on the front face by the massive size of engine hood and directly integrates with the bumpers. When move straight from the front wheels dome to the rear, we will be faced with a design that is more assertive and aggressive include patches like the jet fighter air intakes. The passenger cabin itself appears as a unique canopy. Overall all the body design is able to carve a great aerodinamitas record with improved down force aerodynamic reaches 30%. It is not directly supported by the use of carbon fiber body panels and black wheels are made of lightweight materials. For the interior, the panel found in the cabin has brought futuristic feel. Including the usage of racing seats, four point seat belts and FIA standards roll cage.